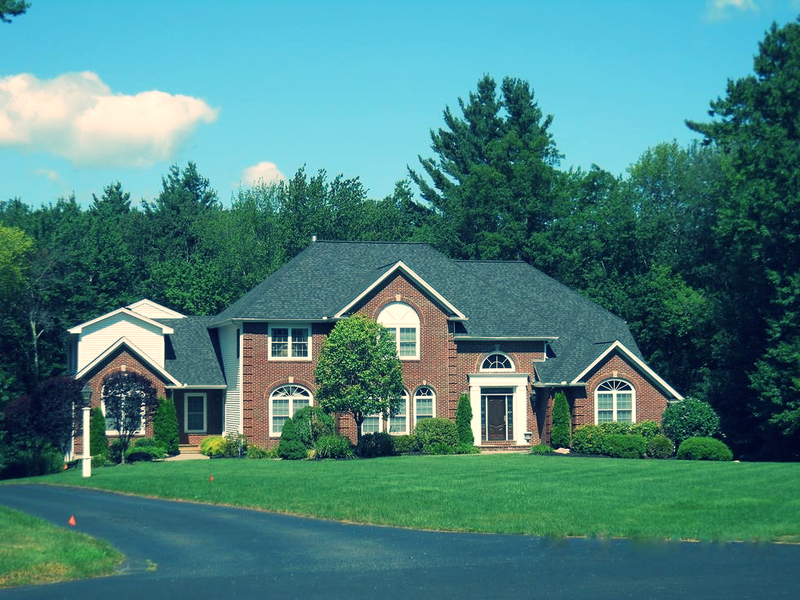 Wellesley Roofing is the residential division of its parent company Boston Roofing. 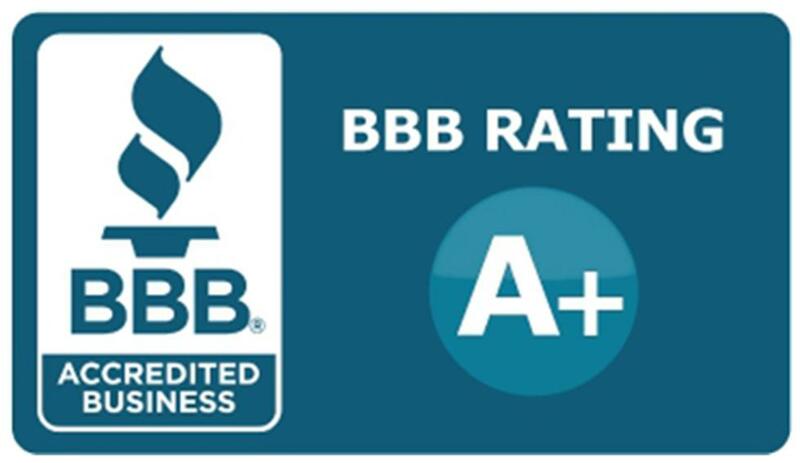 With over 25 years of experience installing all types of roofing systems, our customers should feel secure trusting us with their home. We understand your house is more than just a building and our extensive portfolio is a testament to our dedication to high quality workmanship and customer service. Who's roofs have we done? You've probably already seen them. 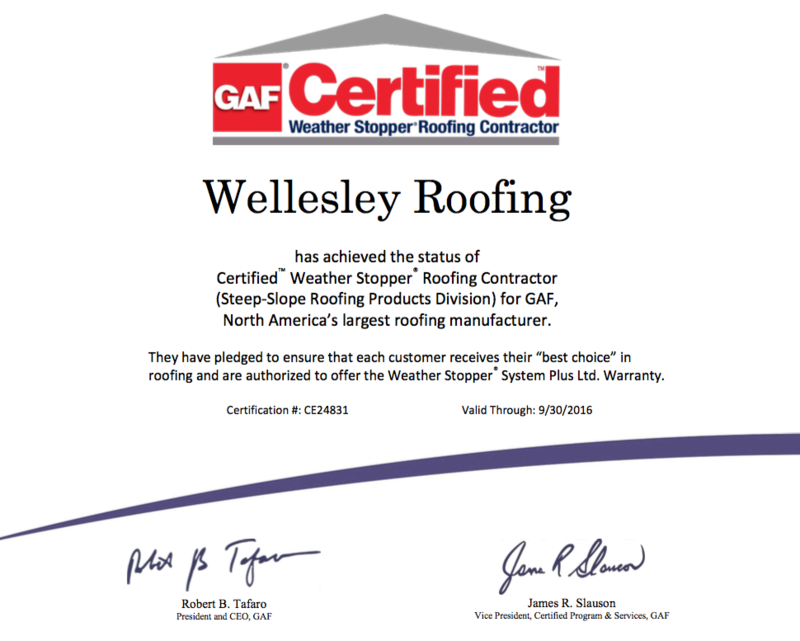 Wellesley Roofing is proud to be a GAF CertifiedTM Weather Stopper® roofing contractor. This is a steep-slope program training residential roofers---only 6% of all roofing contractors have this certification! We are dedicated to providing our customers with the best service and constantly strive to provide the best craftsmanship possible. Contact us for a FREE estimates!